Laura Bassi significantly broadened the horizons of scientific culture in Enlightenment Italy. Her achievements lie less in the publication of landmark theses—in fact, she published very little—but in her role as a teacher of advanced ideas and as an advocate of experimental research. She received a doctoral degree from the University of Bologna in 1732 and became a salaried professor of natural philosophy and mathematics, rising to the chair of experimental physics in 1776. She was among the first scientists in Italy to teach Newtonian physics and, along with her husband, Giuseppe Veratti, she also made Bologna a center for experimental research in electricity. Throughout her long career, Bassi prepared dozens of scientific papers for presentation at the prestigious Institute for Sciences. She was, however, continually frustrated by restrictions on women teaching in public and, in 1738, initiated a series of private classes taught from her home; by 1749, these had evolved into a course in experimental physics featuring a well-equipped domestic laboratory. 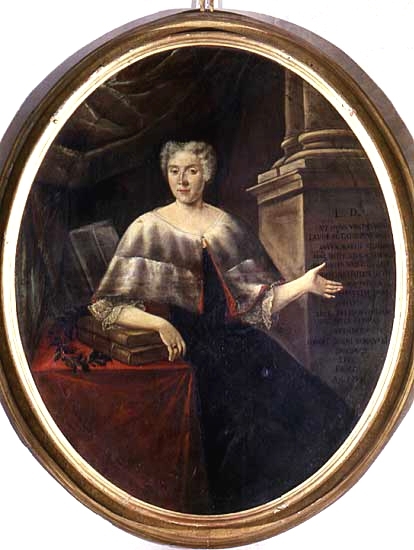 Bassi was the second European woman to receive a university degree, the first being Elena Cornaro Piscopia; in 1745, she was the only woman appointed to the Benedettini, an elite corps of twenty-five scholars sponsored by Pope Benedict XIV.